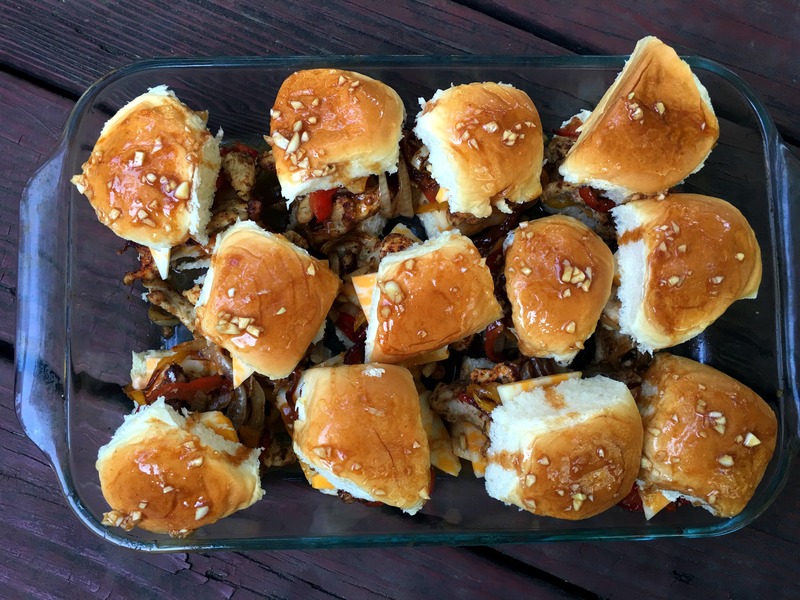 My sister found a chicken fajita slider recipe and sent it to me because she knows how much we enjoy ALL kinds of sliders! 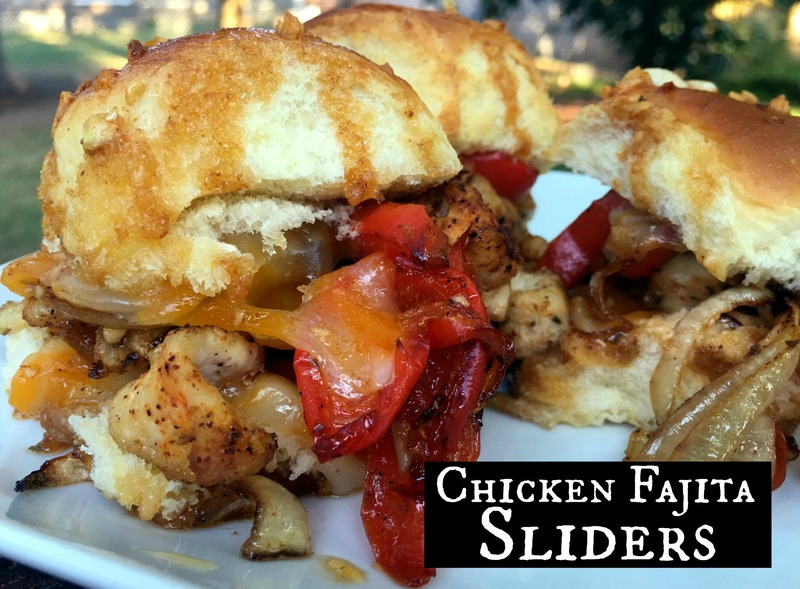 I had never thought of doing a chicken slider before and thought the idea was GENIUS! I changed a couple of things to fit our family’s tastes but kept the general idea. One thing I added was chipotle mayo and I was SO glad I did! OMG! 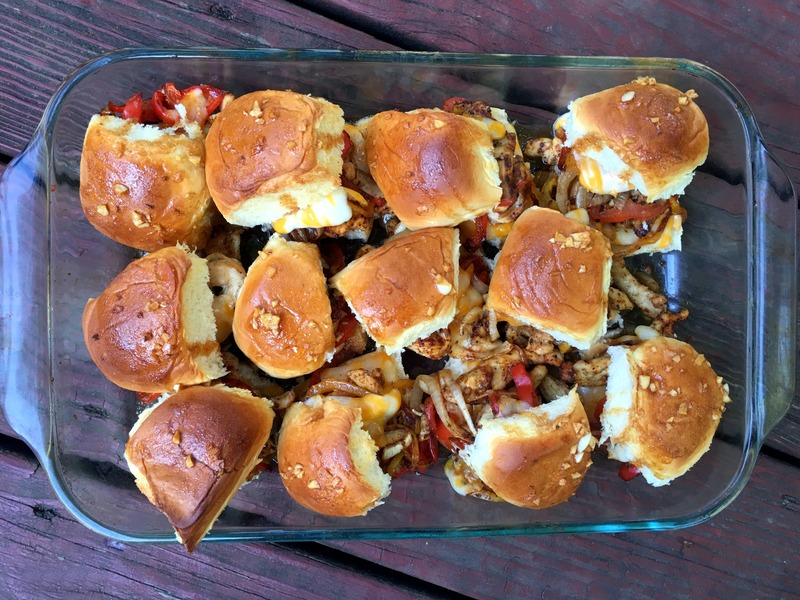 These sliders were so delicious! We just gobbled them up. Hungry for more? 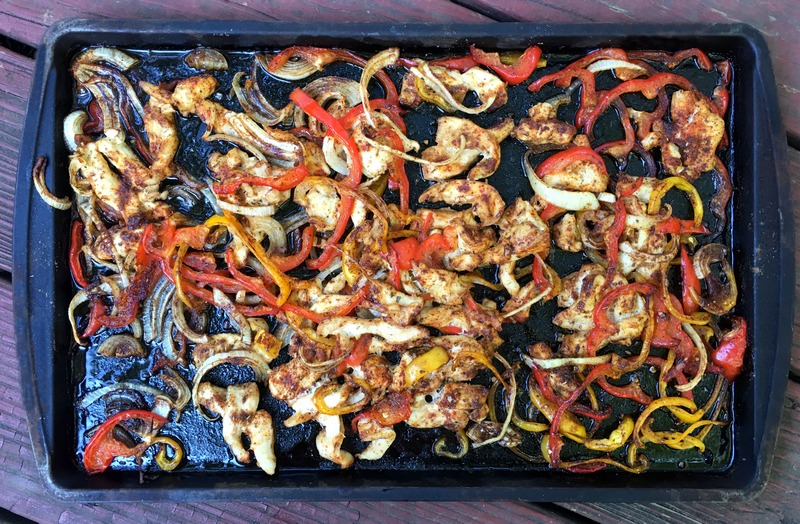 These Flavorful Chicken Fajitas are TO DIE FOR! My daughter was home while I was making them so she helped me take step by step photos of the preparation. These were super fun to make! My kiddos have already asked me to make them again so I think I will tomorrow for the game. I was a little worried about the sandwiches being soggy, so after I got them out of the oven, I placed the sandwiches on a couple of paper towels while they cooled a little and they weren’t soggy at all! Gosh looking at these pictures are making me hungry. I hope y’all enjoy them as much as we did! 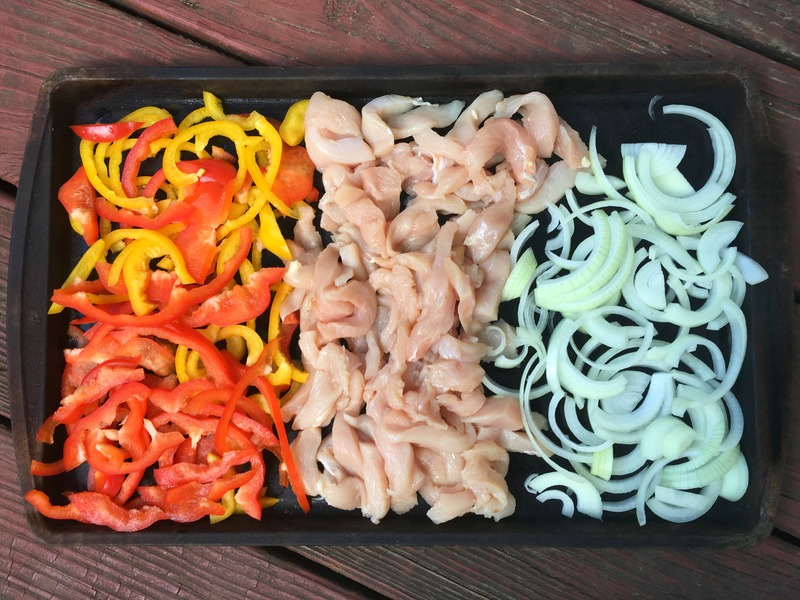 Place sliced chicken, bell pepper and onion on a baking sheet and toss together with oil and fajita, seasoning. 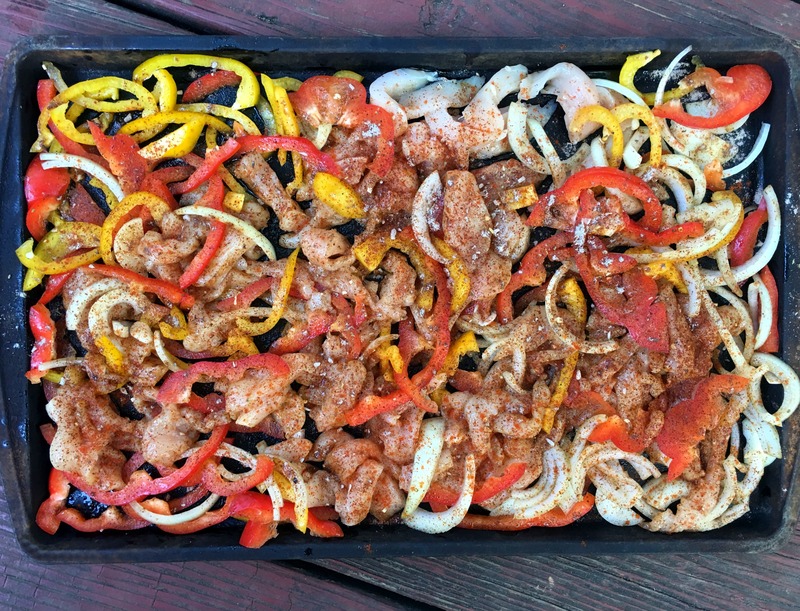 Bake altogether for 25-30 minutes or until the chicken is cooked through. Place the top bun on top of the sliders. Mix together the butter, garlic, hot sauce and brown sugar and brush over the tops. 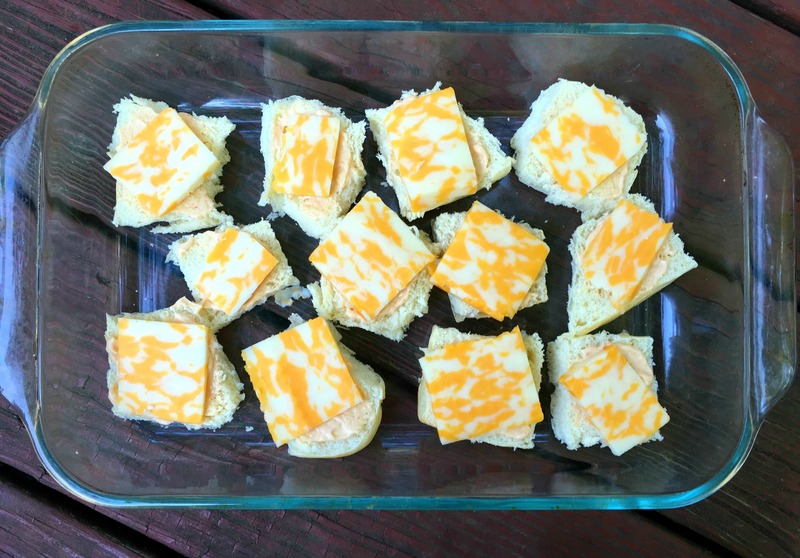 Bake for 15 minutes or until the cheese is melted and the bread is crispy. Let stand for 5 - 10 minutes before serving. Enjoy! 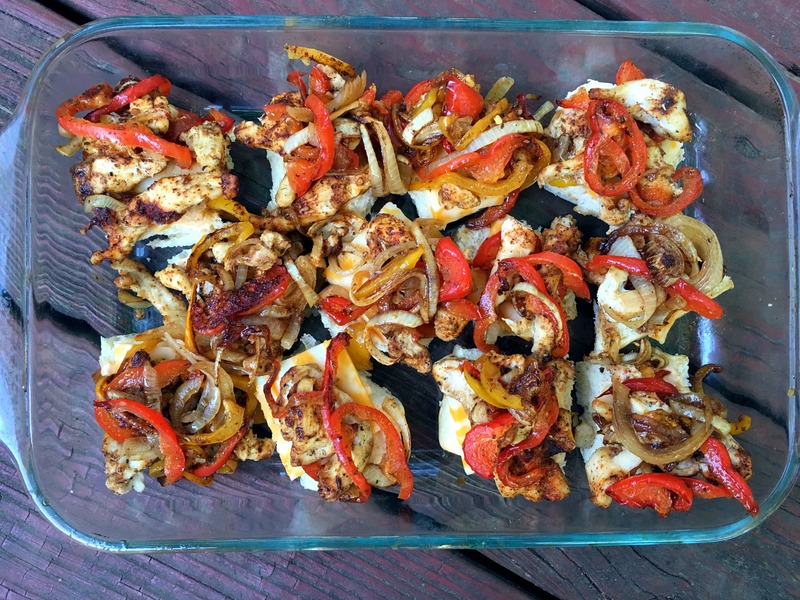 This is one of our most popular Mexican recipes!